The cooling of oil and water on plant and industrial machinery is one of the main factors when maximising service life of equipment. 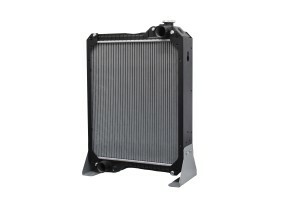 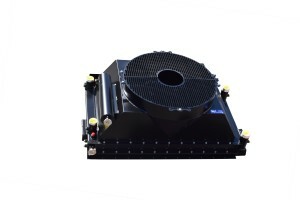 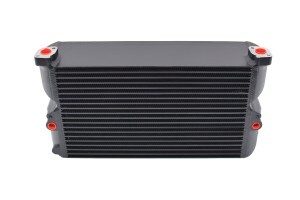 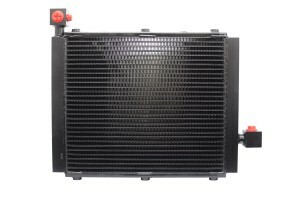 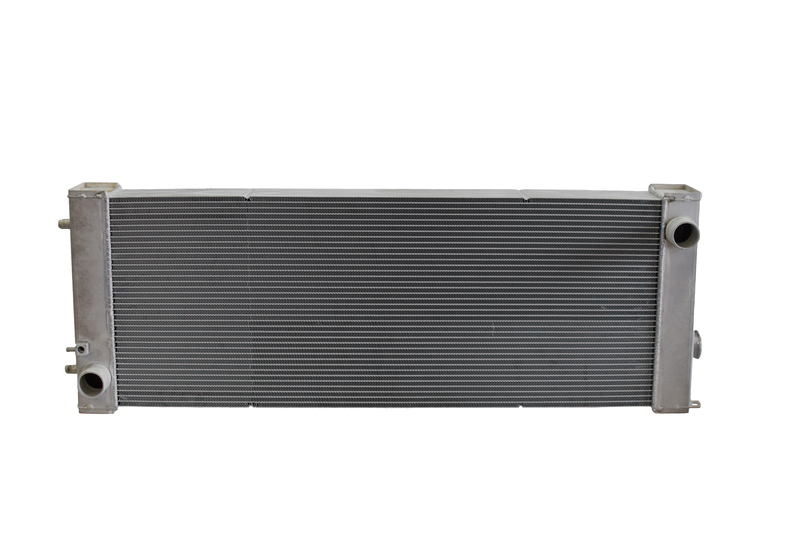 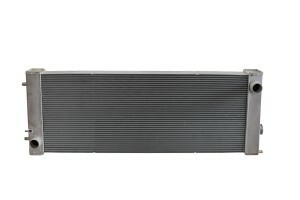 Failure of coolers in service are an inconvenience and become very costly as a result of down time. 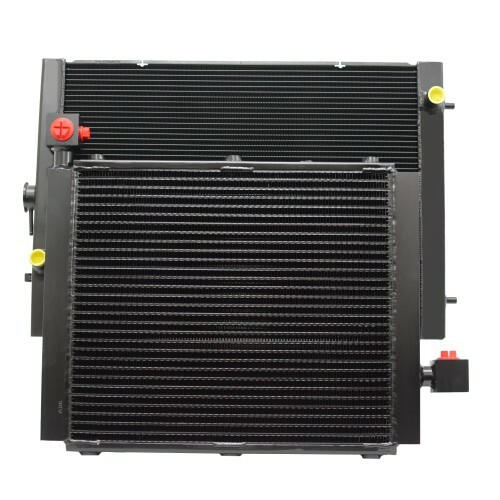 At GDM Cooler Manufacturing Ltd we understand this and provide full range of services to re-condition, repair or replace coolers in an effort to minimise down time and reduce the associated costs that are incurred. 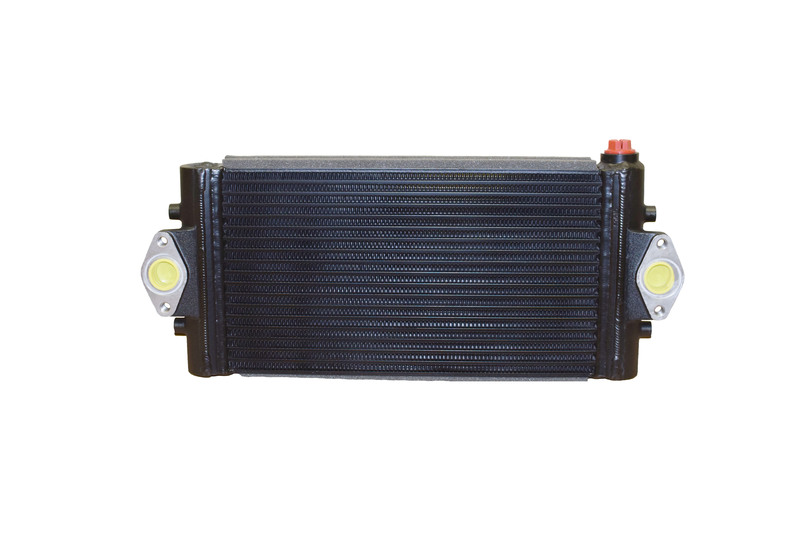 Static or mobile equipment have coolers fitted that can be prone to a varying amount of reasons for failure. Vibration, pulsing, fatigue or general accidents, amongst others are regularly accountable, all of which can be accommodated for and returned to service quickly in full working condition. 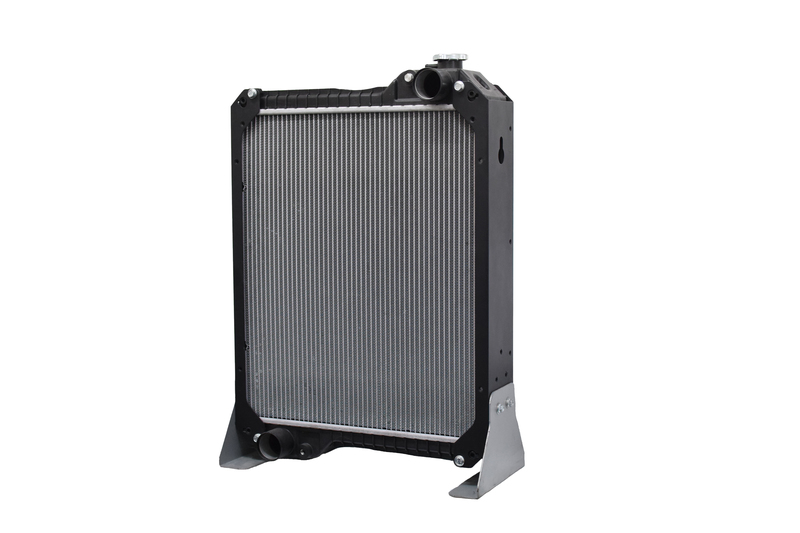 Specific ISO 9001:2008 production and inspection procedures are adhered to giving full confidence to any fitters knowing that the cooler is returned and ready to install fully fit for purpose. 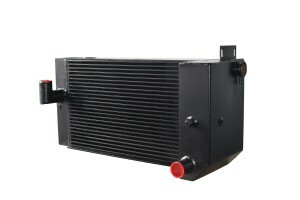 Environmental impact on coolers both mobile or static can be adverse to the overall performance, yet the diverse range of core specifications that we have to offer can be utilised to reduce most common issues such as external clogging on Fork Lift Trucks, Loading Shovels, Dozers, Dumptrucks, Excavators, Crushers, Cranes and additional Lifting Equipment. 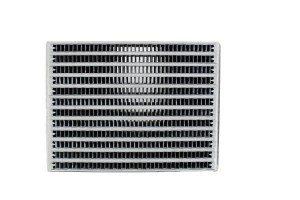 Open finned cores are perfect for dusty environments where air side fowling is an issue. The open fin allows particles to go through the core preventing blocking, also reducing down time for maintenance.